It's an outtake kind of day, and we're not complaining. 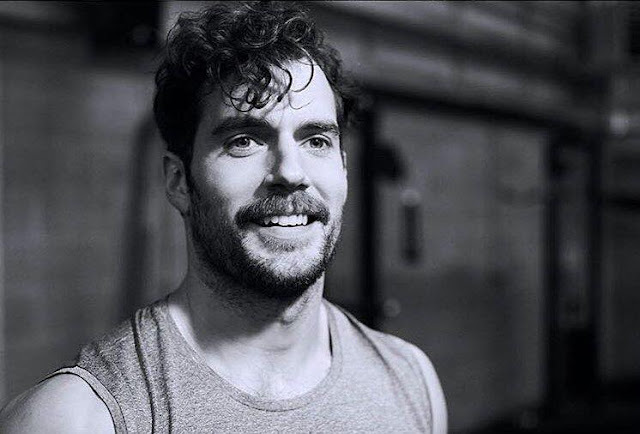 Henry is on the December cover of Men's Health UK, and while we have shared with you his photos and interview, those in charge of the shoot still have some surprises. The magazine's creative director Declan Fahy, posted the pics above and a TON of more great content from the shoot. We also got these new outtakes and pics from the shoot in HQ from Hamish Brown, who photographed Henry. The December issue of Men's Health UK is on newsstands now. Here again, I'm just so relieved that all of his hard work and dedication are paying off. Good. Good for him.